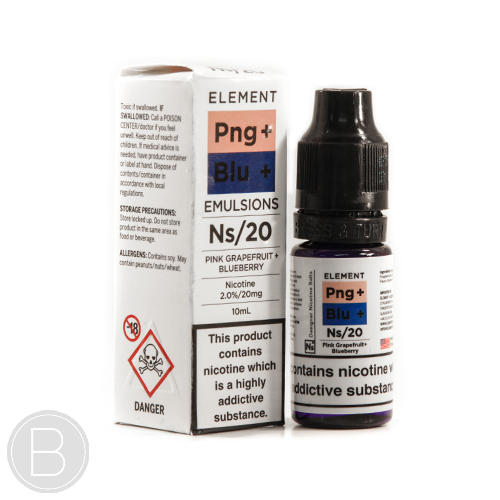 Here at Beaum Vape we pride ourselves on carefully selecting our range of e-liquids. 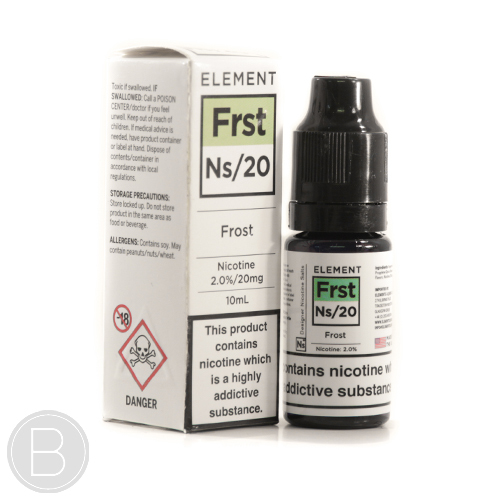 Our ethos has always been to trial any e-liquid before the are launched in the shop and we are no different online. 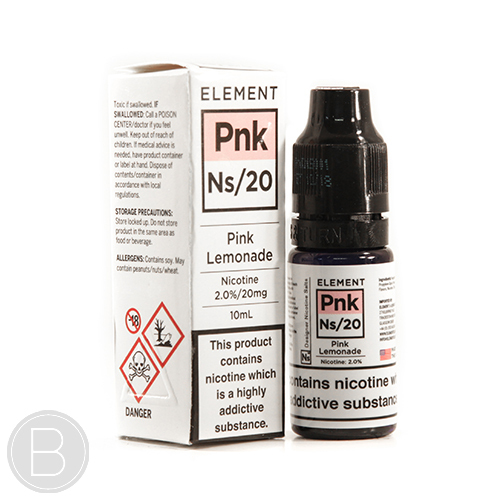 If we think the juice makes the grade, then it makes the shop and hopefully makes it easier to find an e-liquid flavour that will not disappoint. A sweet white grape with a touch of candied apple and citrus undertones. Juicy pineapple layered across fizzy lime soda. 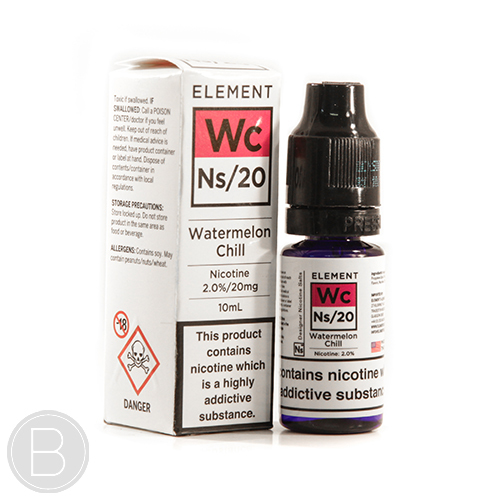 Element classic Strawberry Cream blend in NS20. 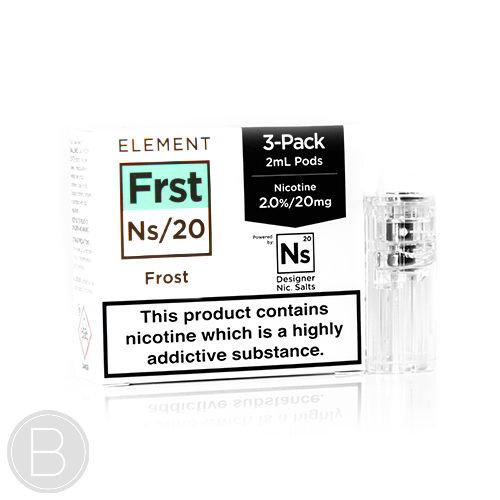 An icy menthol balanced by subtle sweet tones. A rich tobacco draped over delicious notes of nutty caramel and velvety vanilla with a sweet yet sound hint of honey on the exhale. 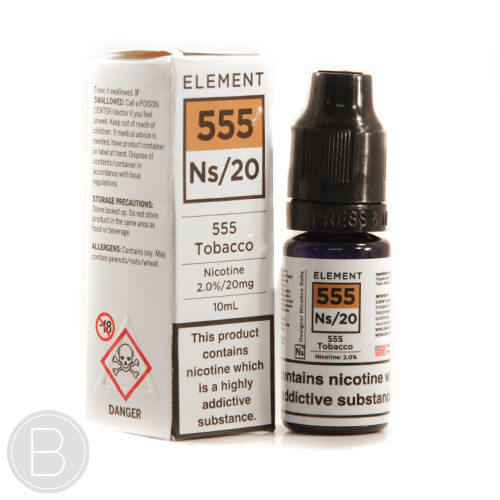 A rich tobacco base with warmer notes of hazelnuts, almonds and walnuts lightly bathed in caramel and vanilla. Zingy lemonade with just the right amount of red fruit. A slight tang on the tongue gives way to a smooth citrus exhale. Refreshing watermelon with a smooth menthol chill. A mix of pink grapefruit and fresh blueberries. Sweet and tangy freshly squeezed orange juice. 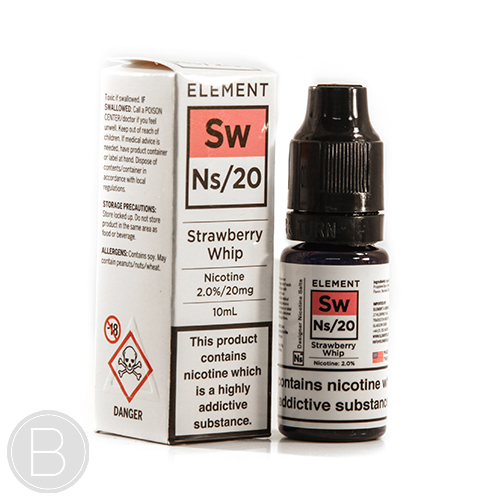 A blend of Cream and Strawberries. Full-bodied juicy medley of Concord, Ruby and Red Globe grapes. A blend of Limes and Ice. A blend of Mixed Fruits and Candy Sweets. 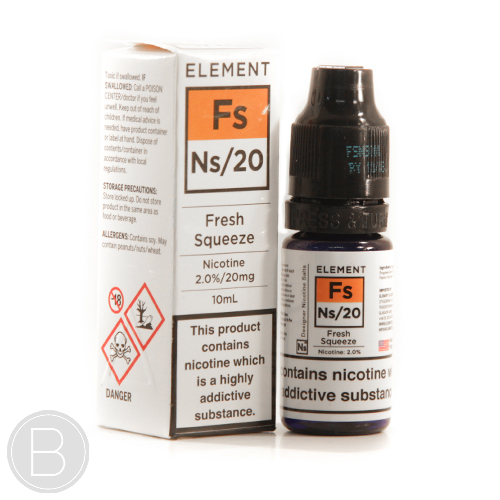 High VG (Vegetable Glycerine) content leads to thicker clouds and a smoother throat hit, perfect for sub-ohm tanks & drippers. 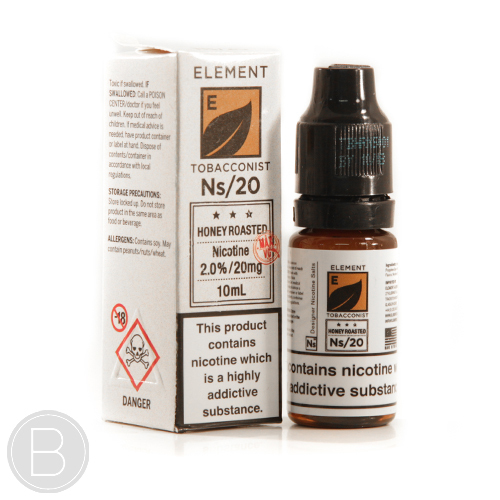 Mouth to Lung tanks, which replicate a cigarette draw, are best suited to lower VG.